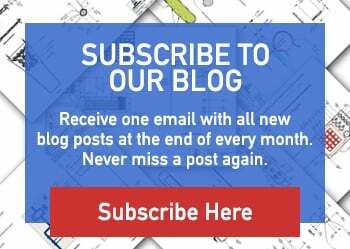 When creating your optimal circuit board design, one factor that must be considered is the solder mask and whether to go with matte finish solder mask or gloss finish mask for your final product. 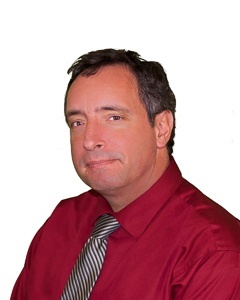 Usually, most designers don't specify their preference and end up leaving the decision to the PCB fabricator. Most fabricators will likely default to a gloss surface finish, the more popular choice of the two. Should the PCB designer be concerned with the mask finish? What are the differences, and possible final results, of the two mask finishes? There are no different requirements between the two types when discussing solder mask standards. Information on their use is contained in IPC-SM-840C Qualification and Performance of Permanent Solder Mask. The specification is intended to facilitate evaluation of solder mask by a vendor using a standard board system, and to enable the designer, manufacturer, and user to collectively qualify a production board process. The primary differentiation between the two types is aesthetics. Gloss solder mask will be light reflective and lighter in color, whereas matte will have no shine and appear darker. Matte solder mask also tends to present as softer (porous) while gloss has a hard shell finish. 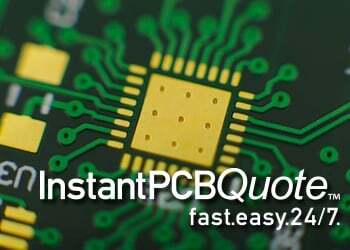 In printed circuit board fabrication, there is no difference in the processes, and little difference in cost if any. A matte finish may be more prone to scratching due to the softer finish, but scratches are more visible in gloss finishes. Matte is also more likely to show surface cosmetics and white haze/residue. 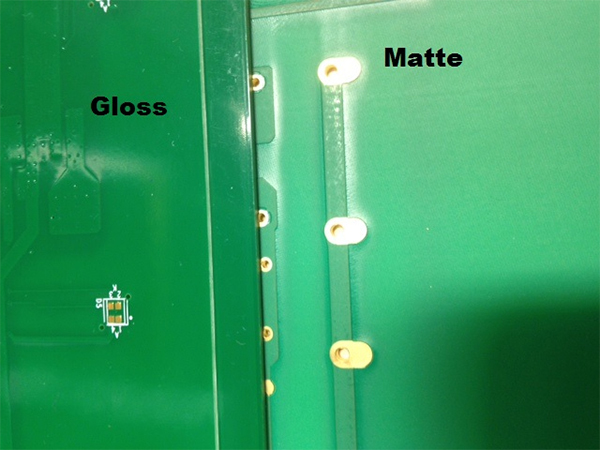 Gloss finish boards do not display this as much; however, gloss solder mask can cause issues with vision systems at assembly due to its high reflectivity. Mask clearances around fiducials play an important role with vision systems when using gloss finish mask. There are many reports from Contract Manufacturers (CM) that matte finish is less susceptible to solder ball formation. When questioned, CMs will rank the mask type as the #1 reason for solder ball formation with flux type also playing a major factor. There are several causes that result in solder balls, which are usually present on the bottom side of printed circuit boards. The increased use of no clean low residue soldering has resulted in more attention on the problem. Does Matte Finish Minimize Solder Ball Formation? To date, the exact mechanism is still not fully understood although surface roughness has always been a major factor in solder ball generation. A technical report from Vantico (formerly Ciba Specialty Chemicals), showed that molten solder on a rough (matte) surface behaves differently than molten solder on a smooth surface - for a variety of PCB solder masks, and laminates. On a rough surface, the molten solder forms a convex meniscus, and on a smooth surface the molten solder forms a concave meniscus. The convex vs. concave meniscus reduces the area of solder ball attachment, so solder balls do not adhere as well to a matte surface as a smooth surface. There have been numerous studies performed on “gloss levels” and the correlation with soldering defects. Photo imaged gloss levels were found to affect the number of solder defects created during the circuit board wave soldering process. These solder defects (solder balls, solder shorts, solder bridges) were proportional to the gloss level. As the gloss level is reduced, the level of solder balls is reduced at a faster rate than the number of solder shorts and bridges. In other words, to reduce or eliminate solder shorting, the required gloss level is lower than required to reduce solder balls.